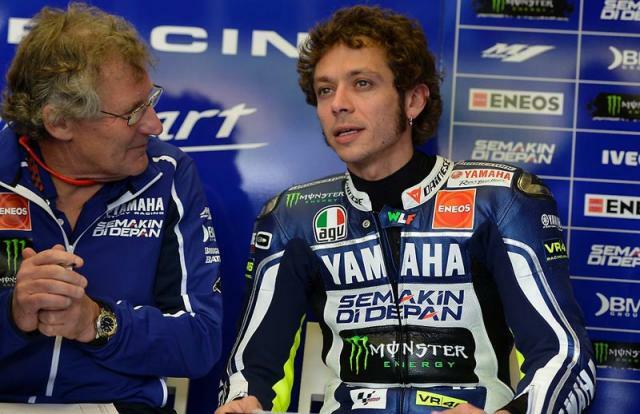 In what was seen as the most successful partnership between rider and crew chief in the history of MotoGP, Valentino Rossi announced that the pair would no longer be working together. This comes after 30 years of varying success. Some say that Rossi’s stint at Ducati, Simoncelli’s death and his lack of performance on his beloved Yamaha are some of the factors resulting in his decision. According to sources, Jeremy Burgess didnt know of the split until just before the press conference. Nevertheless for 2014 Vale will have a new chief mechanic. Naturally Valentino has received a lot of criticism with most saying that he should take responsibility for his lack of performance. Whether he is right or not, we will only see once MotoGP 2014 commences.